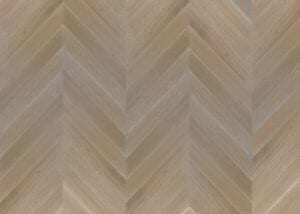 Are you a distributor looking to buy Graf Custom Hardwood? Please Email us today to set up your account. 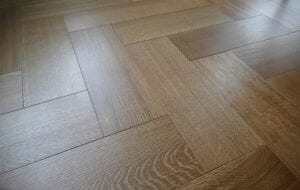 A AMERICAN CUSTOM FLOORING INC.